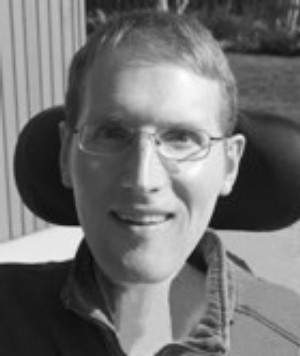 Daniel Monk was a founding member of the Speculative Fiction Writing Cooperative. An active member of the cooperative, he also wrote poetry, short stories, and the highly creative and ambitious novel Fever and Bones (2010). Kipijann Kehin Segil, the protagonist of Fever and Bones, is a physician and healer who must use his swordsmanship and his ability to draw on magical powers to fight dangerous spirits which threaten to tear apart the nation of Laria. Paul Hanson says of the novel: "Monk weaves a tale in the grand tradition of high-fantasy yet has imagined and fully fleshed-out a wholly original world all his own. Poetic and complex, he explores themes that are universal yet deeply personal. I continue to marvel at this wonderful book." 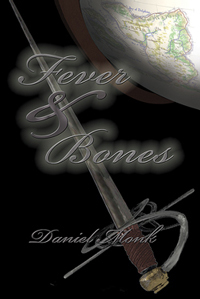 Fever and Bones can be found in the local authors collection of the Bainbridge Public Library.